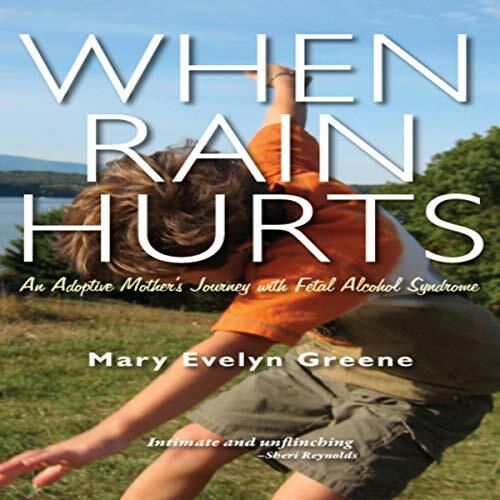 Showing results by narrator "Mary Beth Garber"
When Rain Hurts is the story of one mother’s quest to find a magical path of healing and forgiveness for her son, a boy so damaged by the double whammy of prenatal alcohol abuse and the stark rigors of Russian orphanage life that he was feral by the time of his adoption at age three. Bizarre behaviors, irrational thoughts, and dangerous preoccupations were the norm - no amount of love, it turns out, can untangle the effects of fetal alcohol syndrome. This is Wonderful and Affirming!!!! 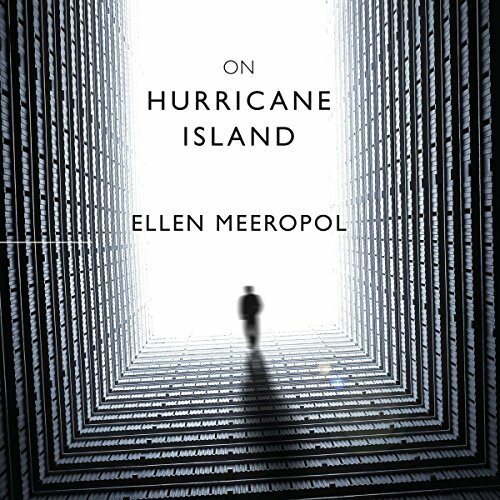 As a major hurricane threatens the northeast, math professor Gandalf Cohen is abducted by federal agents and flown to a secret interrogation center off the coast of Maine. Austin Coombs, a young local resident, is a newly hired civilian guard assigned to the detention center. Henry Ames, a man of personal secrets, is the FBI special agent in charge of Gandalf's case and doubts the professor's terrorist involvement; Tobias, his second-in-command, disagrees, preferring violent interrogation. As the hurricane slams the shore, conflict detonates and each character must choose a side. 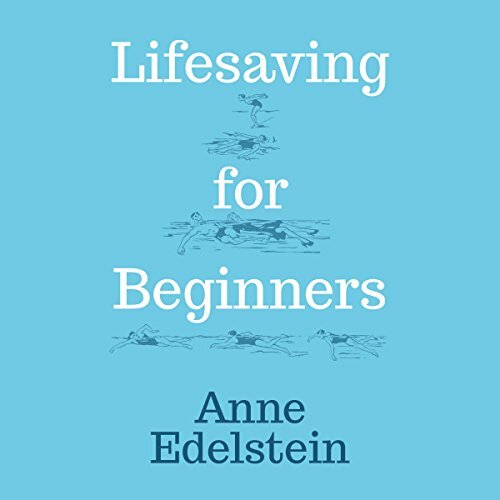 When Anne Edelstein was 42, her mother, an experienced swimmer in good health, drowned while snorkeling in Australia's Great Barrier Reef. Caring for two small children of her own, Anne suddenly found herself grieving not only for her emotionally distant mother but also for her beloved younger brother Danny, who had violently killed himself more than a decade before. 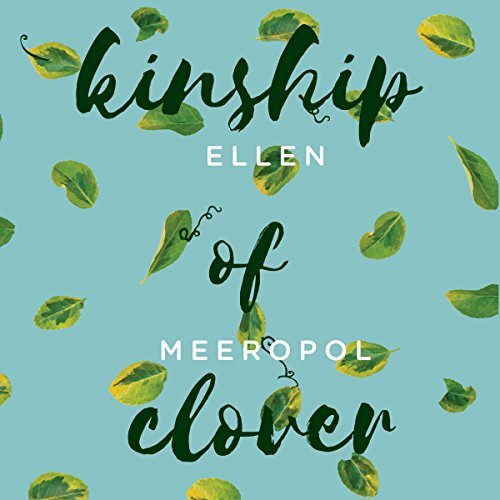 To find peace in the future, she must wrestle not only with the past and her family's long history of mental illness, but also with the present and the growing emotional needs of her children. 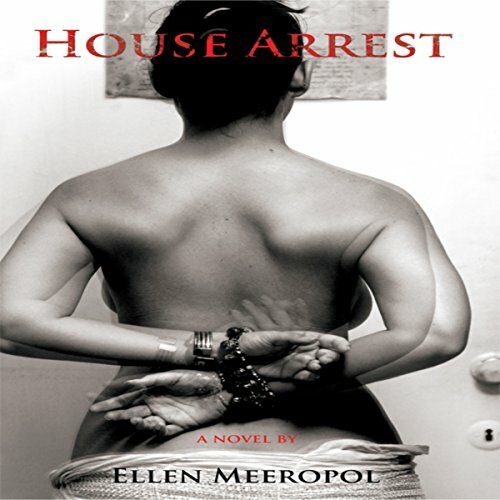 House Arrest is a novel that explores the fraught relationship between home care nurse Emily Klein and her pregnant ward, Pippa Glenning, a young Isis cult member under house arrest for the death of her daughter during a Solstice ceremony. Despite their difference, Emily and Pippa's friendship grows. Emily's friends - her cousin Anna with whom she lives, Anna's ex-husband Sam, and her best friend Gina - all warn Emily that Pippa is trouble. A deep and moving narrative!